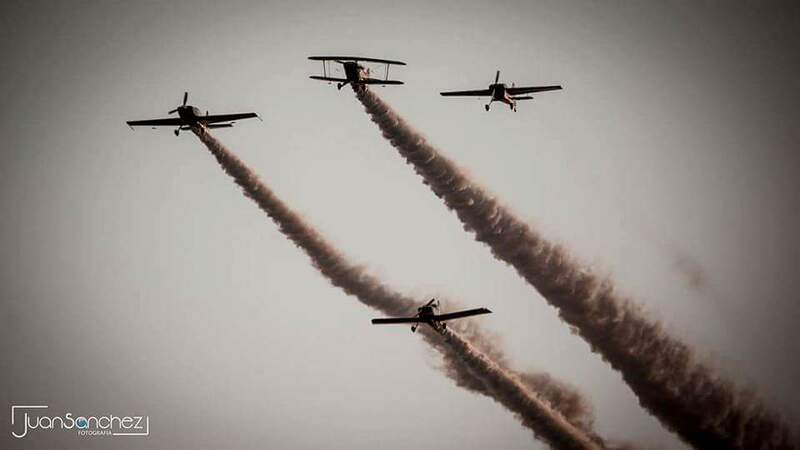 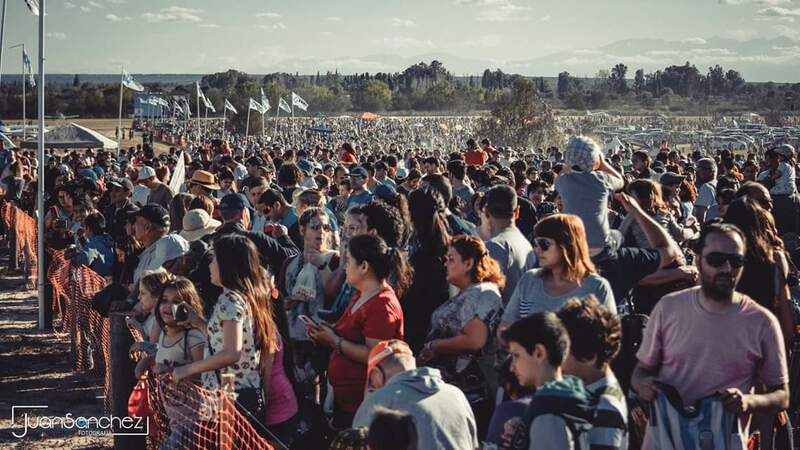 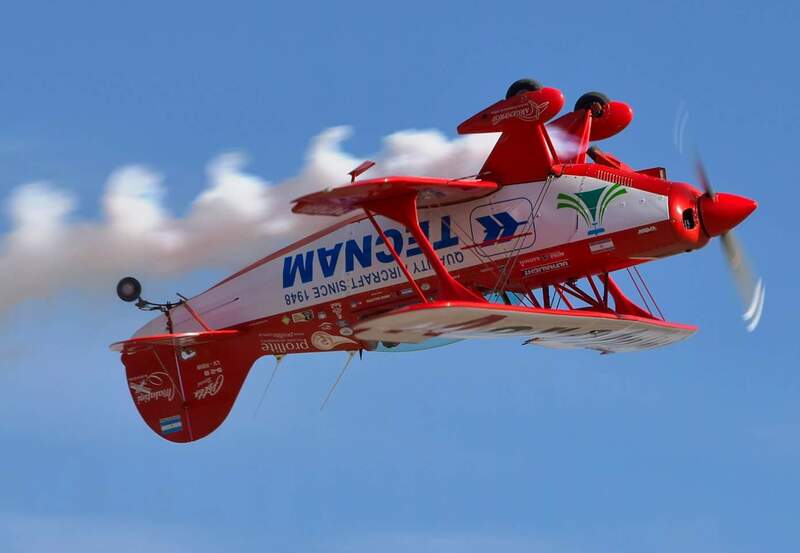 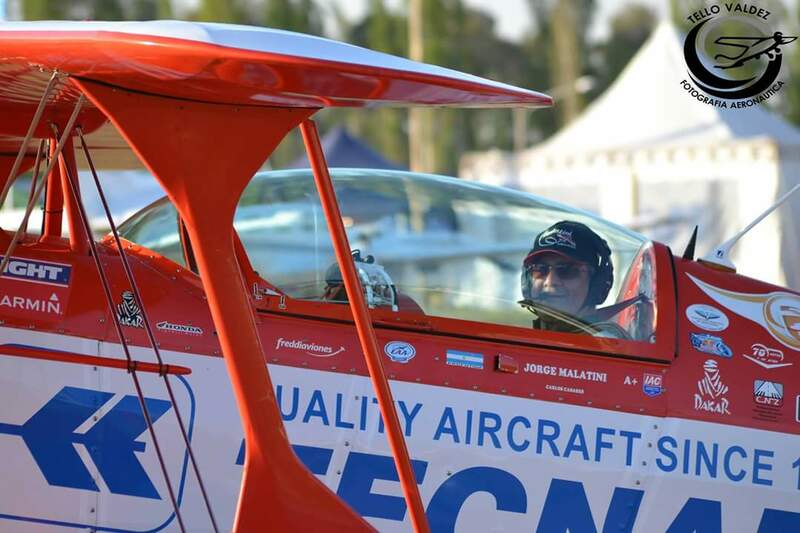 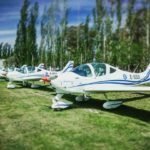 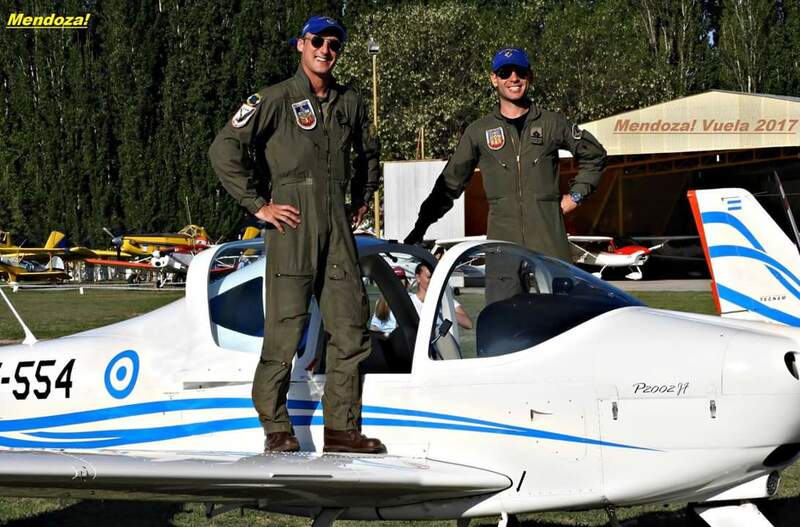 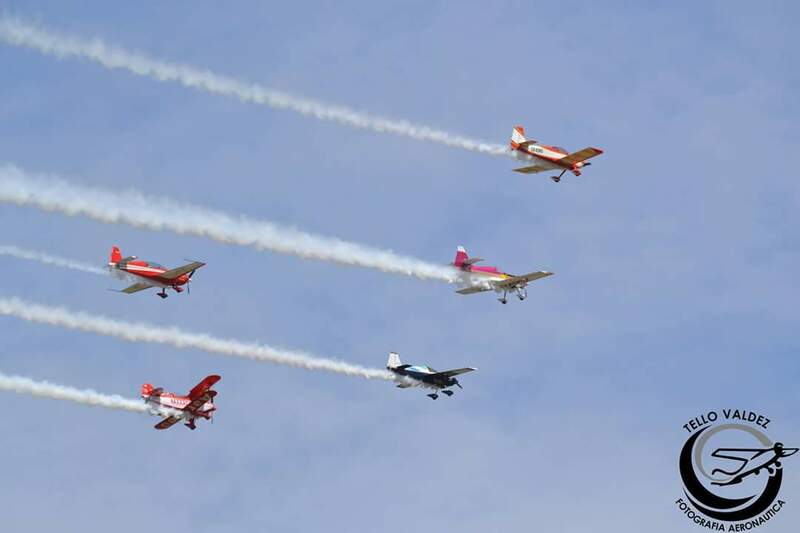 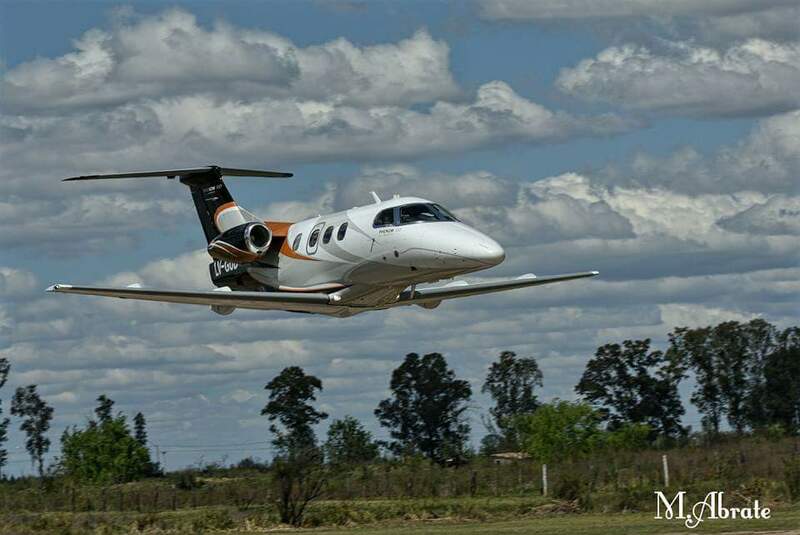 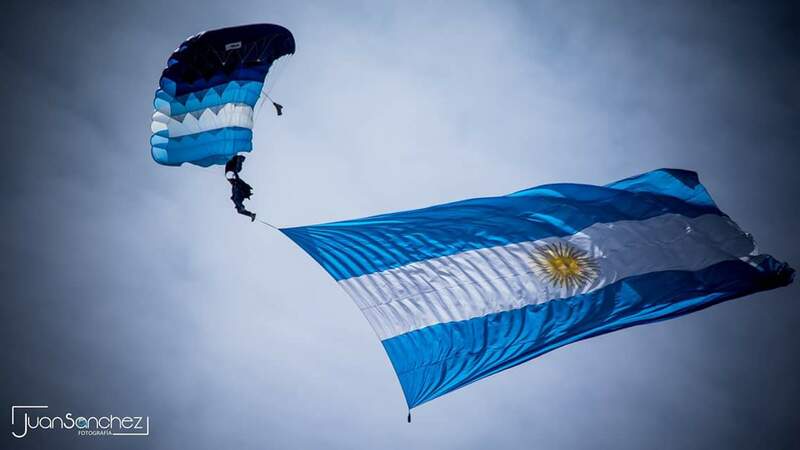 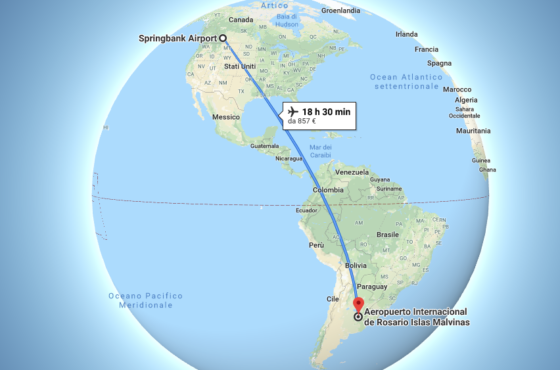 A record 43 Argentine based Tecnam aeroplanes participated in this year’s Mendoza Vuela. 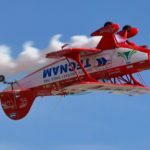 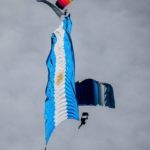 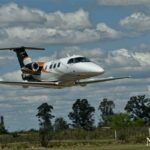 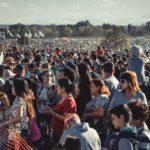 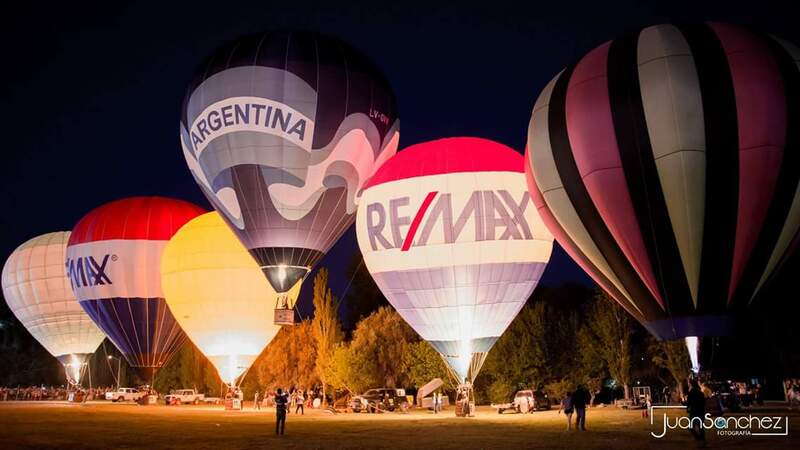 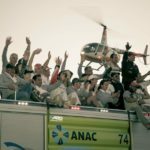 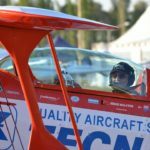 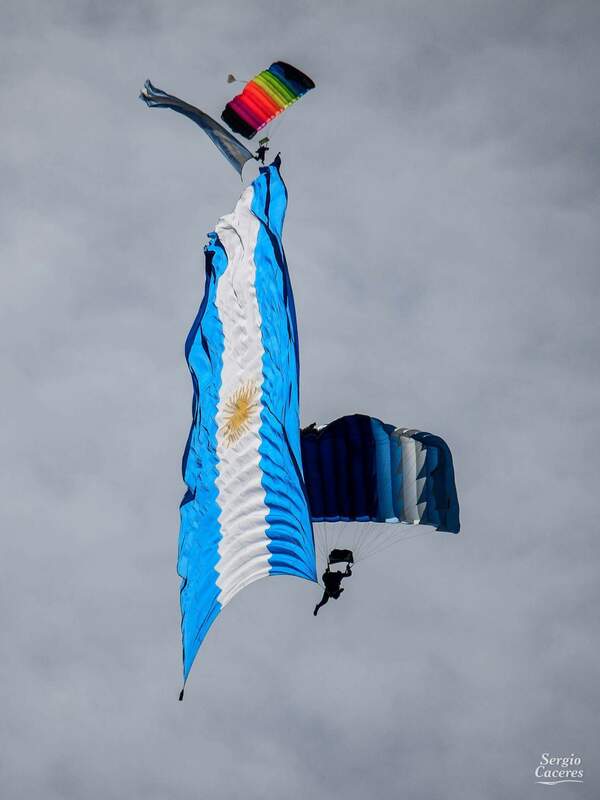 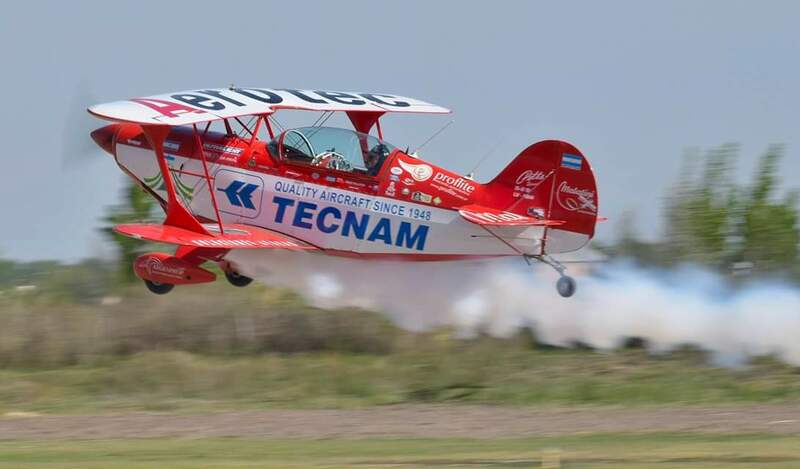 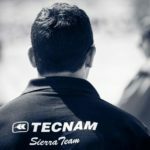 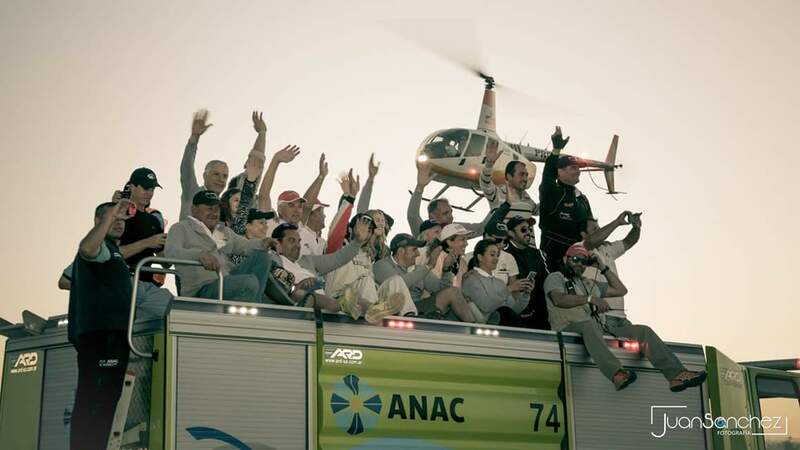 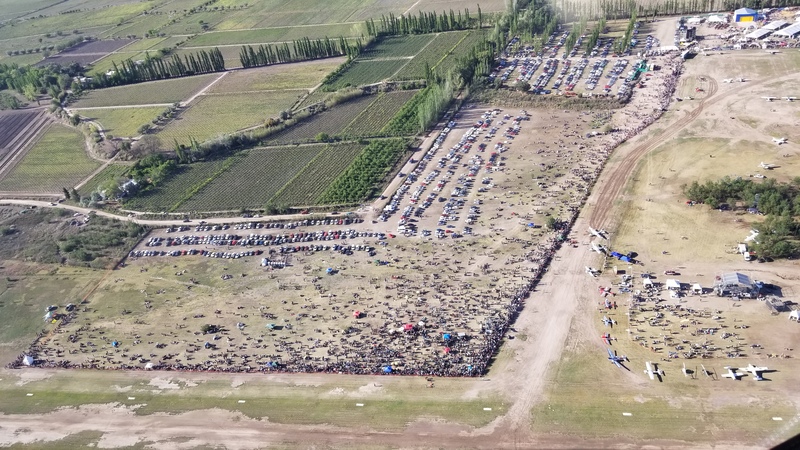 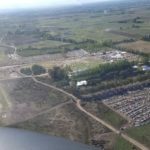 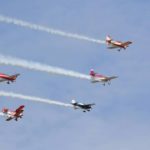 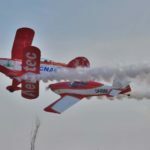 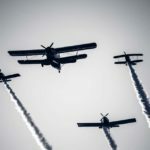 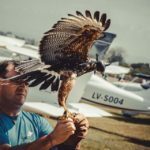 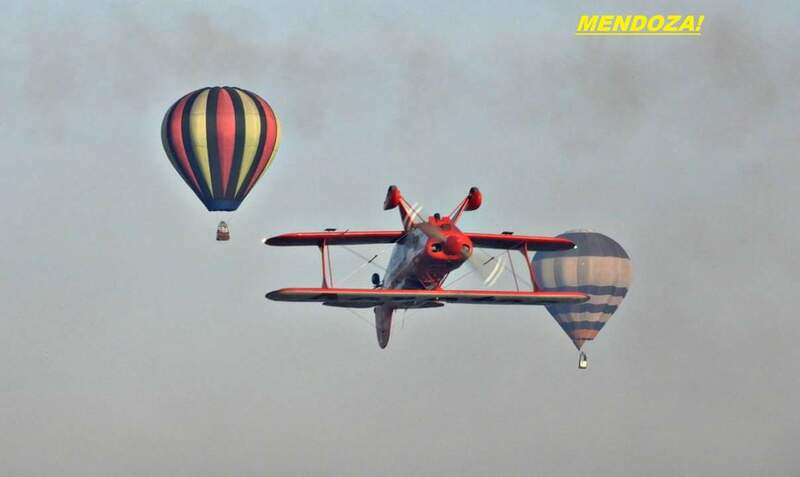 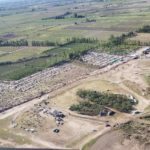 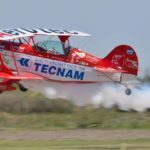 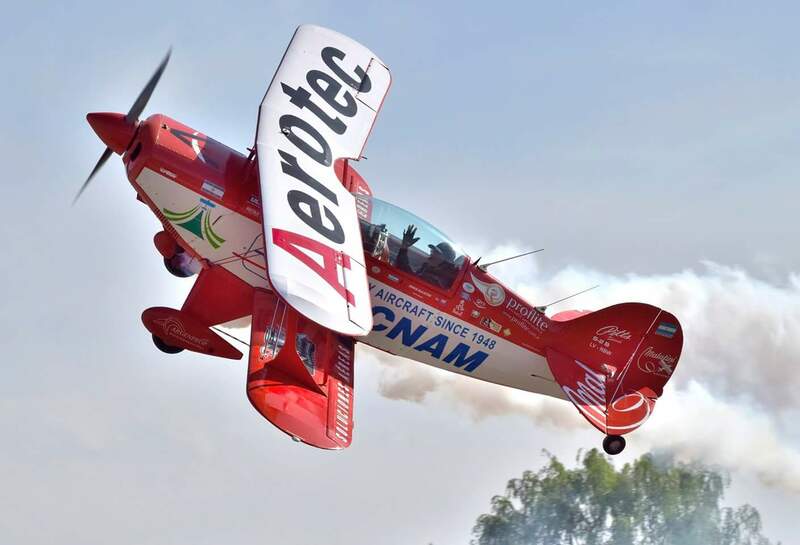 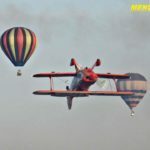 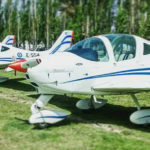 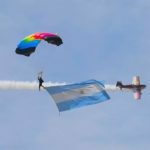 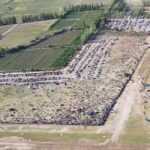 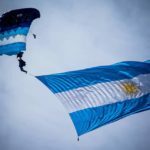 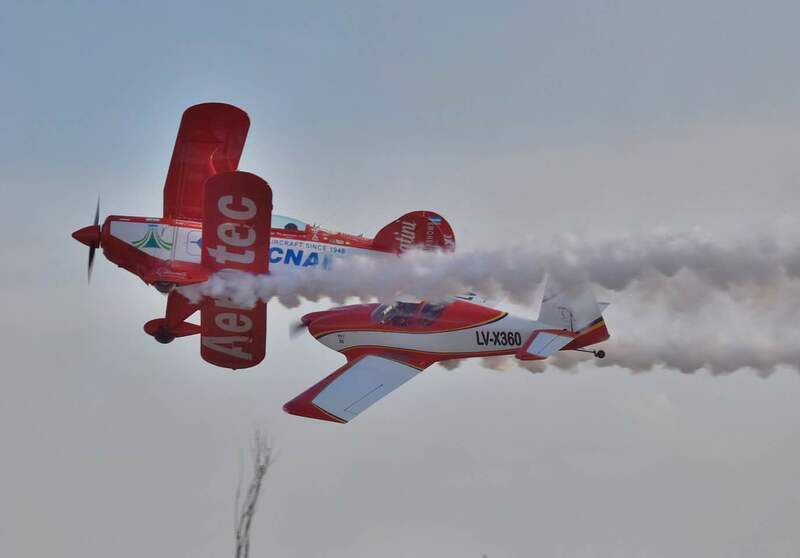 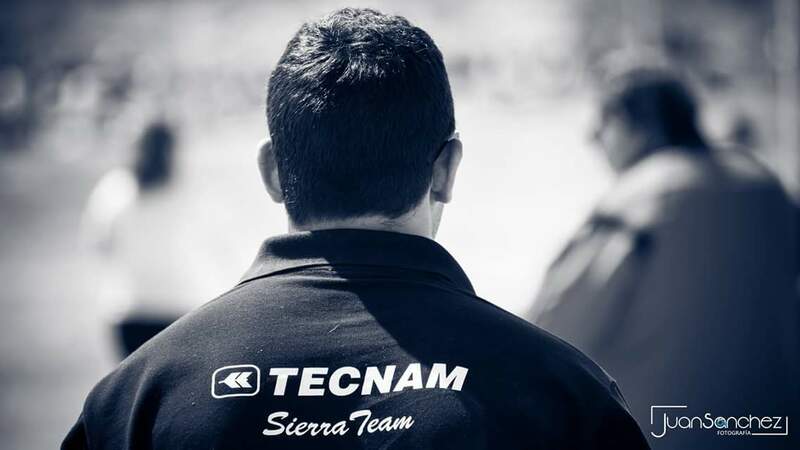 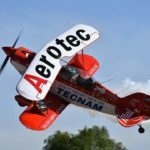 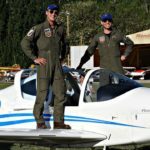 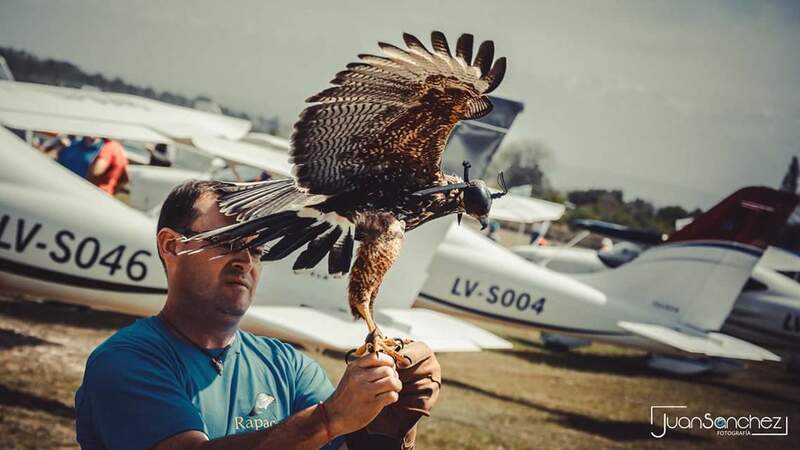 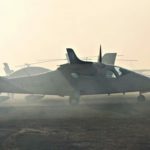 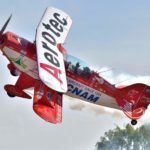 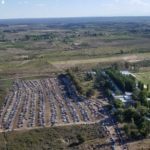 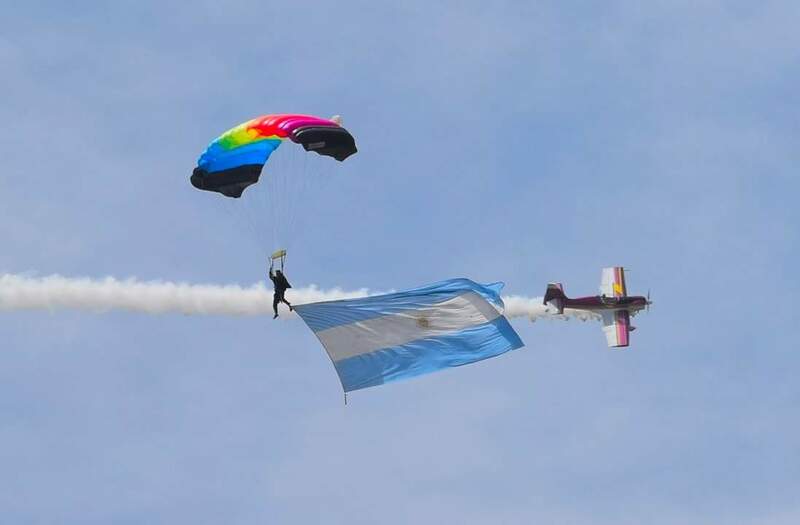 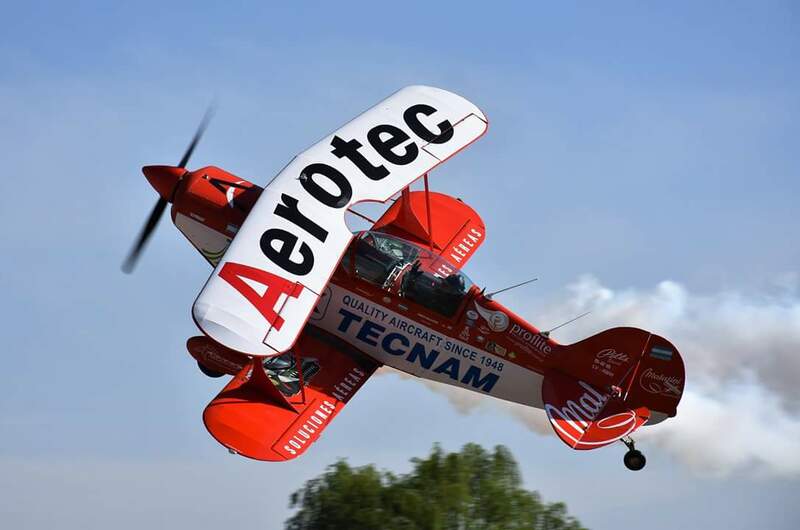 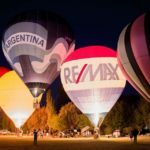 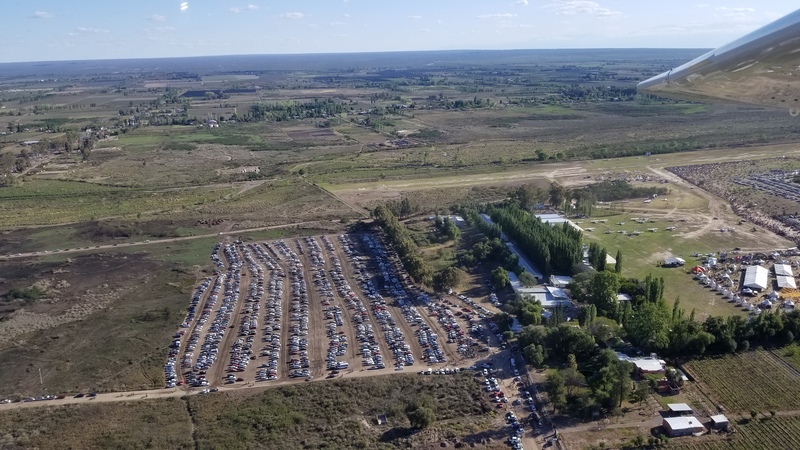 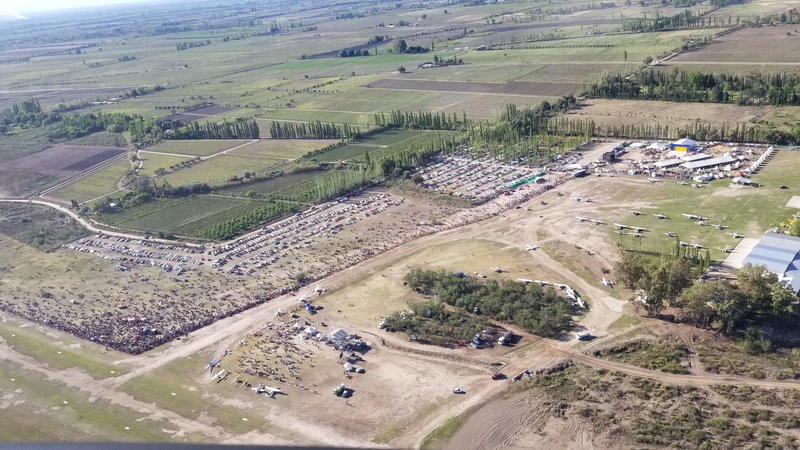 Held at the “Mario Cardama Aerodrome” in Medoza, Tecnam’s Argentina based commercial representative Aerotec Argentina SA played host to the First Annual Convention of Argentina Tecnam Owners. 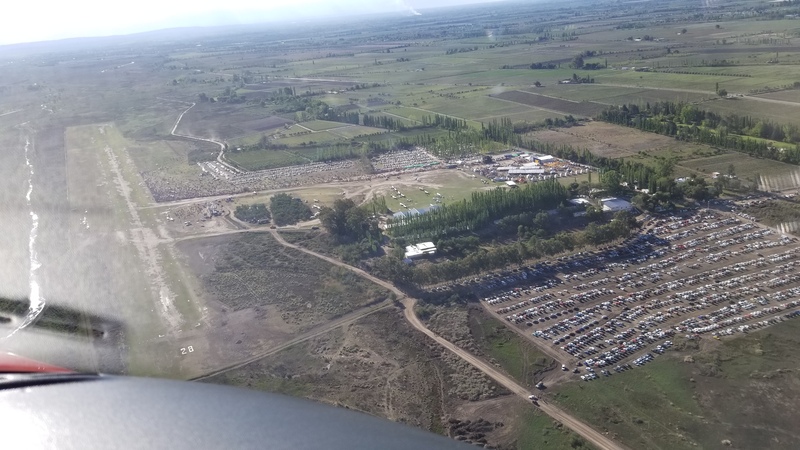 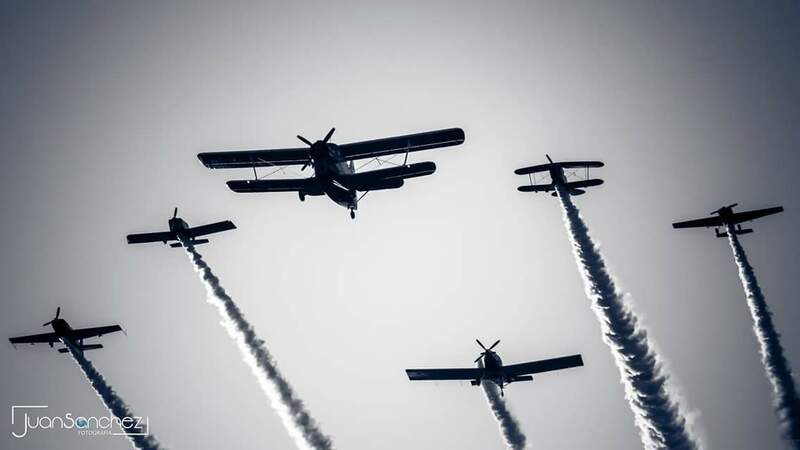 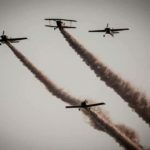 The festival welcomed over 100,000 guests and Tecnam was especially proud to be able to facilitate over 100 children taking to the air for the first time. 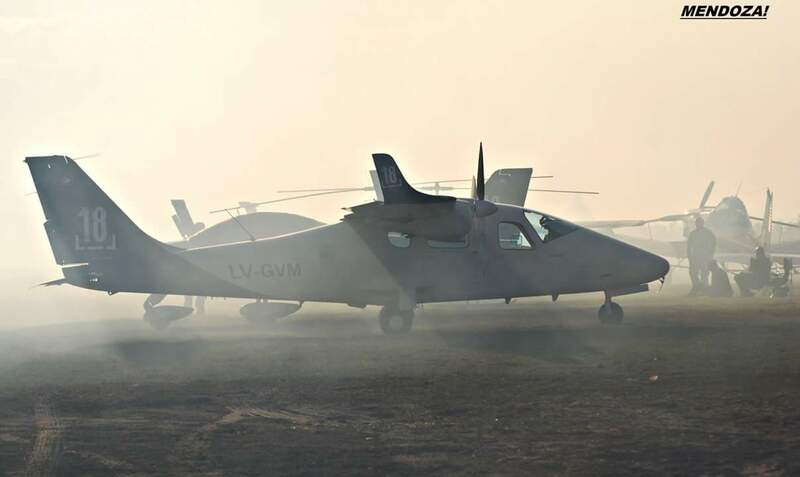 Show highlights included the handing over of three Tecnam aircraft. 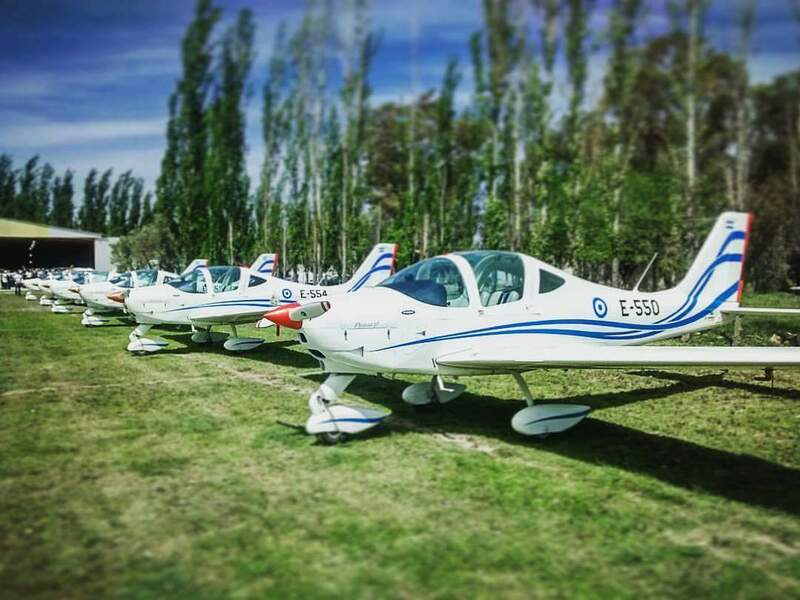 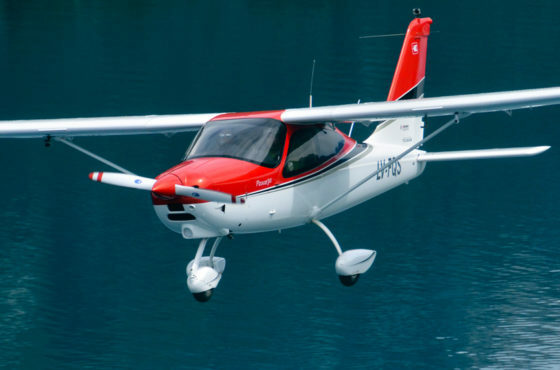 A P2008, P2006T Twin and an Astore to new owners, bringing the total of Argentina based Tecnam aircraft to 70. 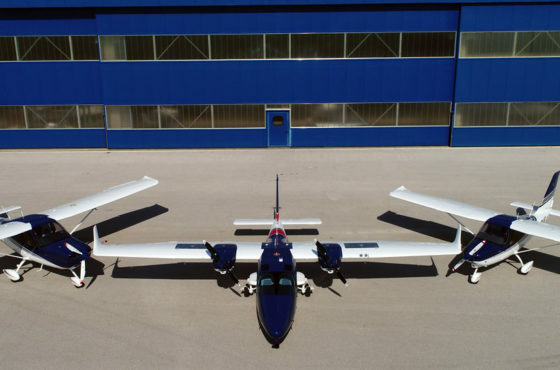 All three aircraft were assembled at Aerotec’s state-of-the-art aircraft maintenance support and service facility.